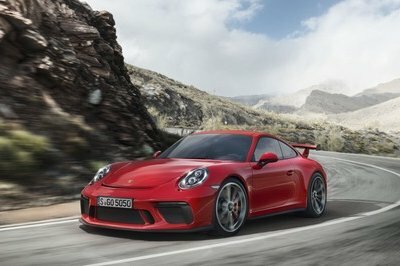 With the new, lightning-fast Porsche 911 GT3 already on the streets - actually most of them are in the workshop for an engine replacement due to fire risk — it’s only natural for us petrol heads to be anxious for a new GT3 RS version to come out of Stuttgart. 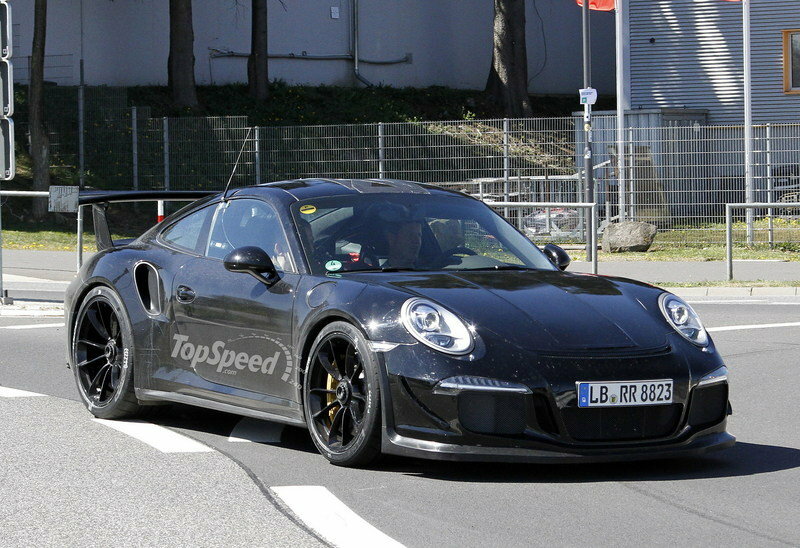 Word has it the recent 911 GT3 fire debacle may have prompted the Germans to approach a slower, but safer development process, a decision that would make sense, but it appears that didn’t stop Porsche from taking the RS out for a new test session at the Nurburgring track. Wearing very little camouflage, the prototype reveals the RS’ new aerodynamic body tweaks, which begin from the front bumper and go all the way back to the massive wing. 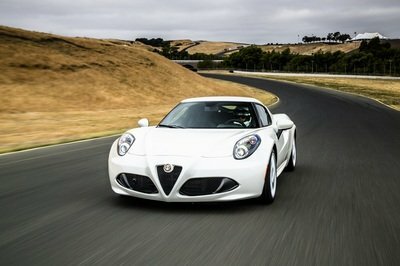 A closer look at the revised front fascia shows the car sports a larger lip spoiler, with two canards mounted on the sides. 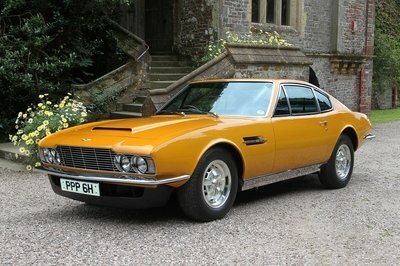 These are actually new on the RS, having been offered only on the RS 4.0 version in the past. The hood and the roof have also been reshaped, as were the fenders, which have been widened to house fatter wheels and tires. 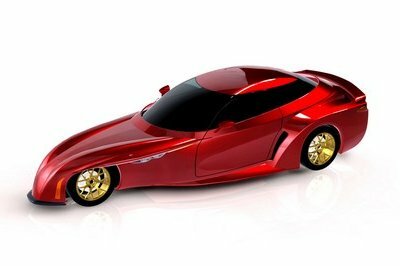 Around the back, the modified bumper is barely noticeable with the huge wing in sight. The unit is only slightly taller, but its new shape suggests it will provide even more grip. 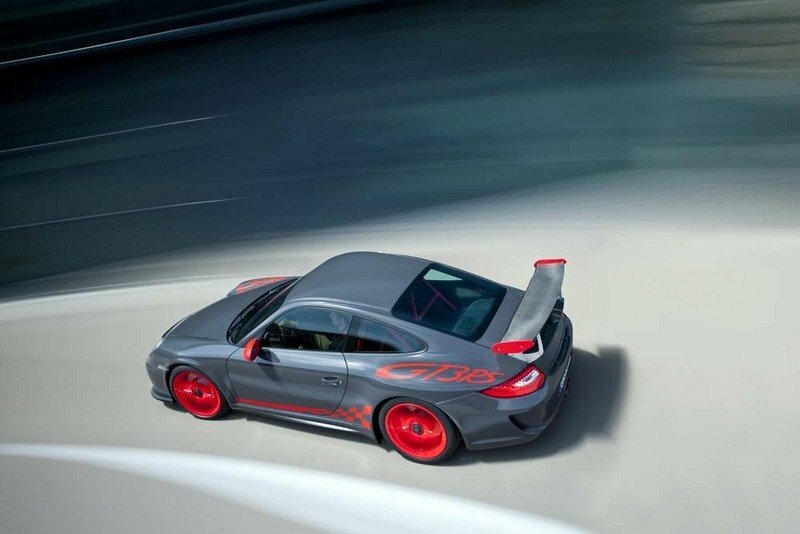 Click past the jump to read more about the 2015 Porsche GT3 RS. The new 911 GT3 RS will be fired up by the same 3.8-liter, six-cylinder engine that generates 475 horsepower in the regular GT3. 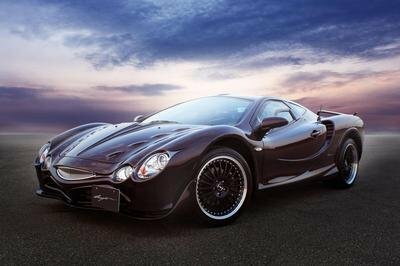 However, output is expected to reach up to the 500-horsepower range via internal upgrades. 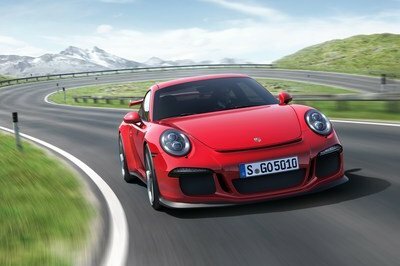 The quick and precise dual-clutch PDK transmission is likely to send the GT3 RS flying from naught to 60 mph in about 3.1 seconds, but top speed should remain in the 195-mph area. 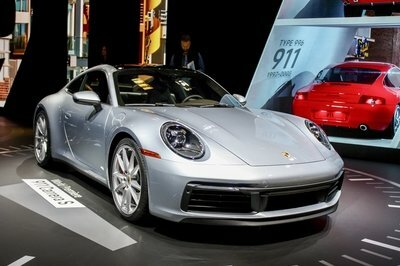 There’s no info as to when this lightning-fast Porsche will be unveiled, but we believe it will break cover in the fourth quarter of the year. The upcoming GT3 RS will be the fastest RS-branded iteration yet and the closest thing to a GT3 race car customers will be able to buy. 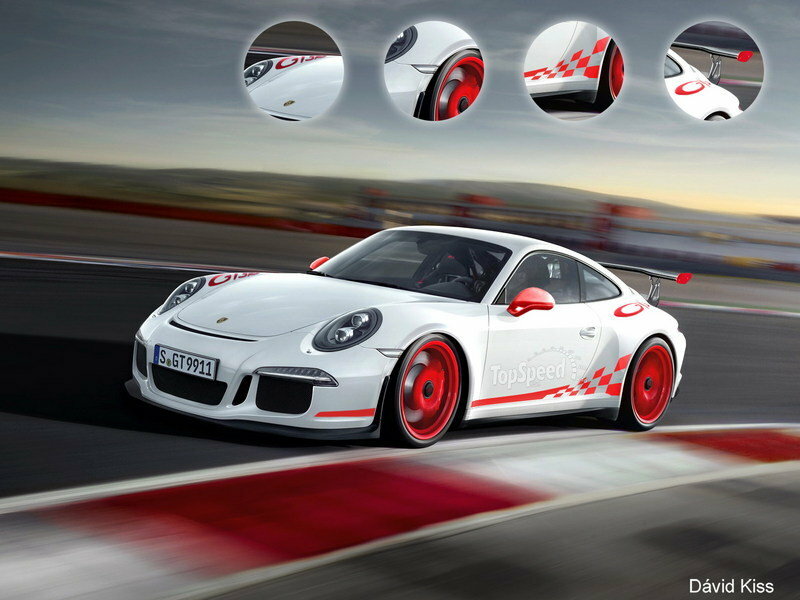 With recent developments in lightweight construction and aerodynamics, the new GT3 RS is likely to open new opportunities for Porsche Motorsport, both in the United States and in Europe, especially in endurance racing.